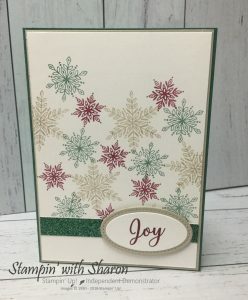 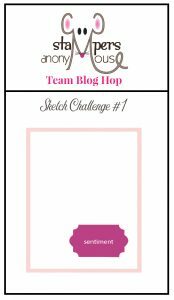 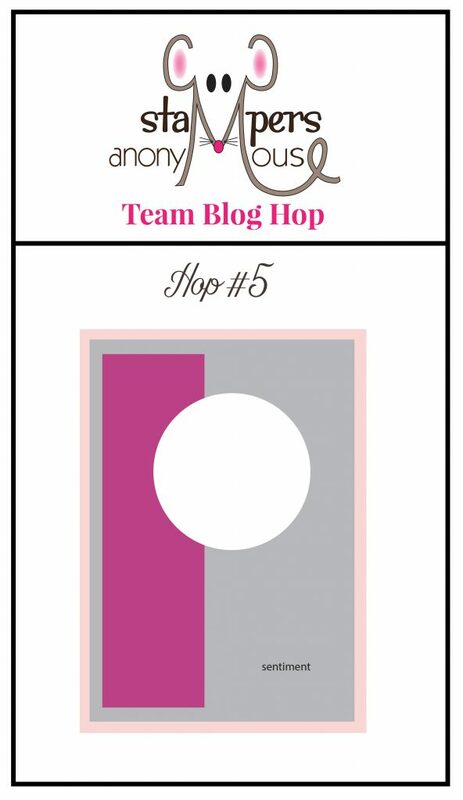 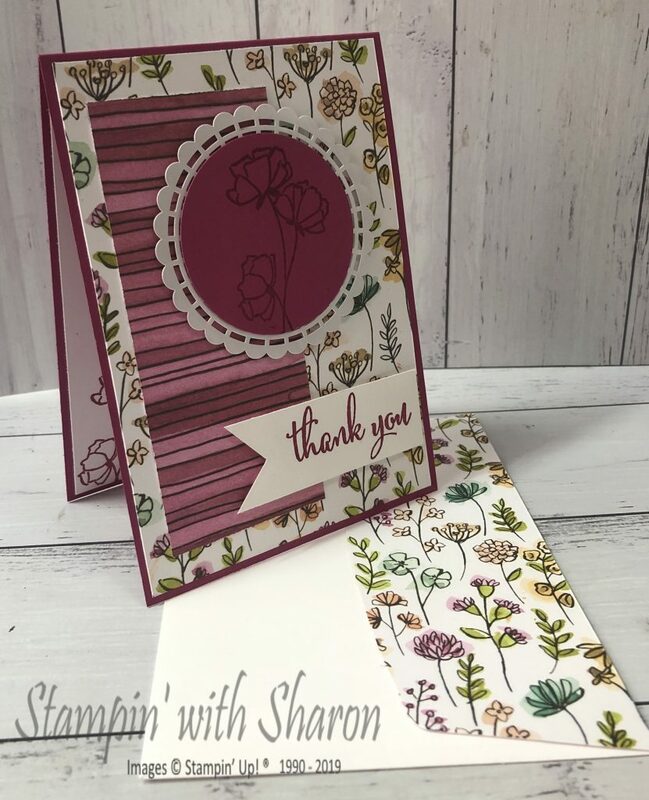 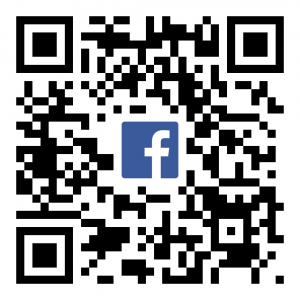 Welcome to our 2nd Stampers Anonymous Team Blog Hop. 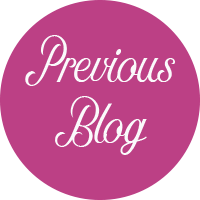 You may have just come from Meighan Wheller’s Blog. 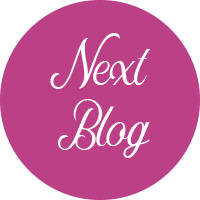 To move from blog to blog, just click on the “Previous Blog” button or on the “Next Blog” button at the end of this post. 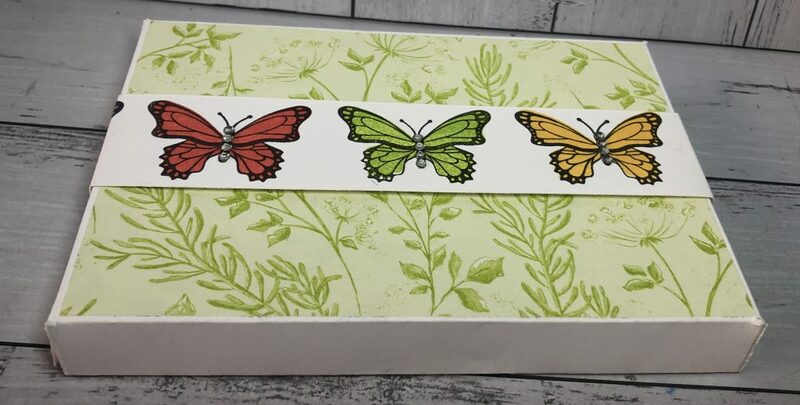 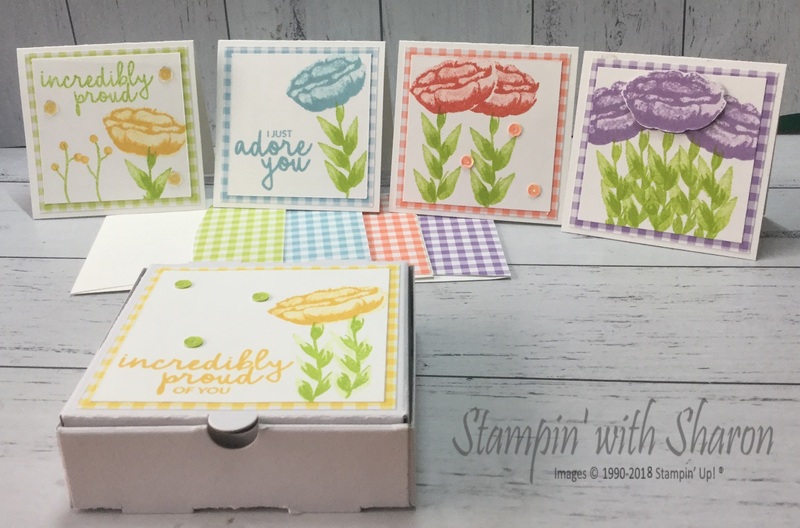 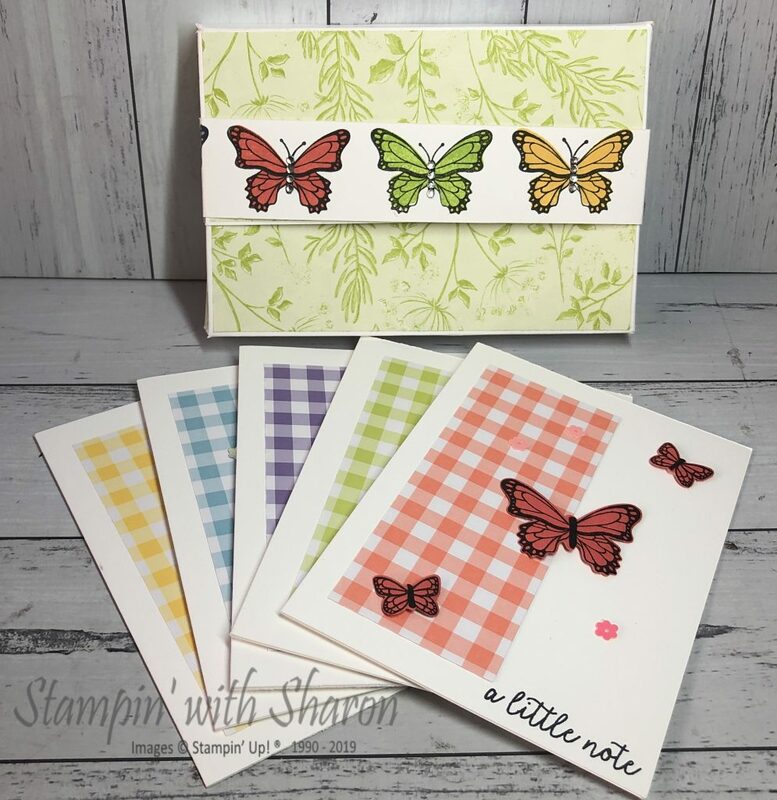 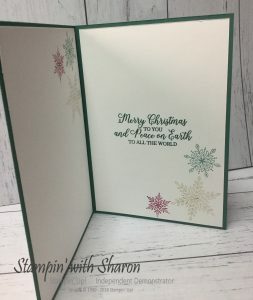 This month our team Blog Hop was using a new stamp set that will be in the new Occasions catalogue that starts on 3rd January, 2019. 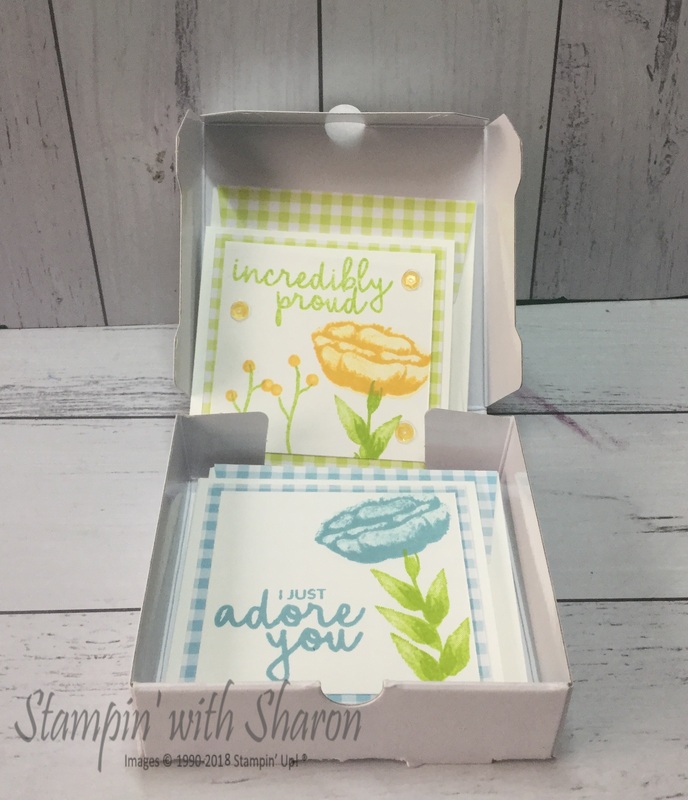 We had a choice of two stamp sets ‘Amazing Life’ or ‘Incredible Like You’. 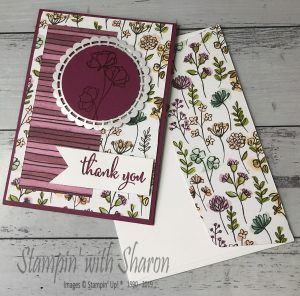 I used the Incredible Like You Stamp set. 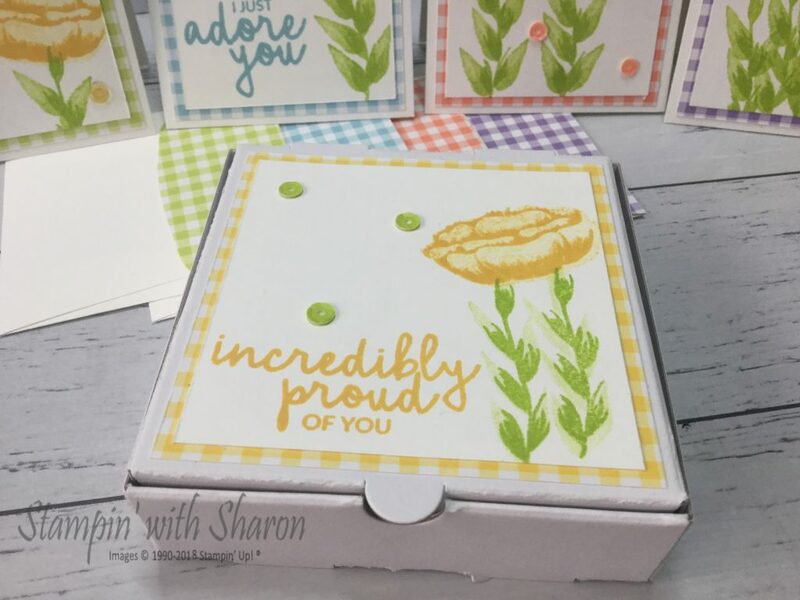 I made up a note card set and put it into a Mini Pizza Box so I could give it as a gift. 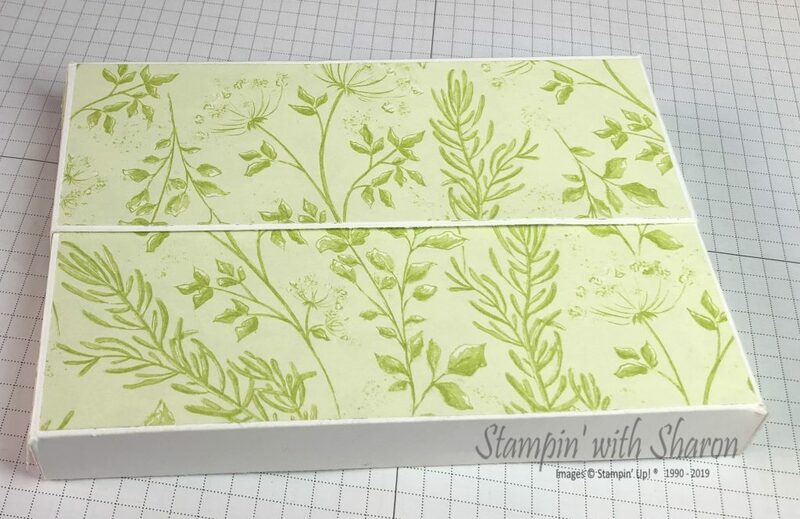 On the box I have added a couple of sequins. 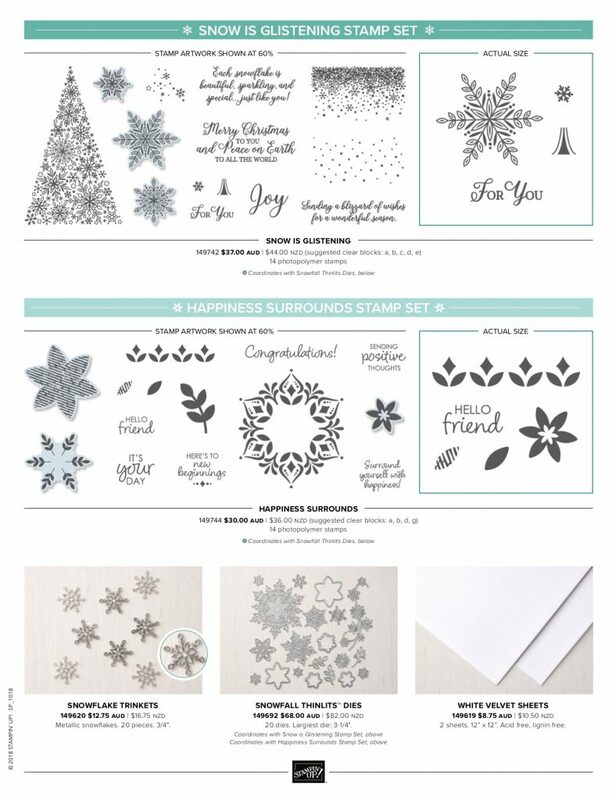 All the products will be available to purchase from the 3rd January, 2019. 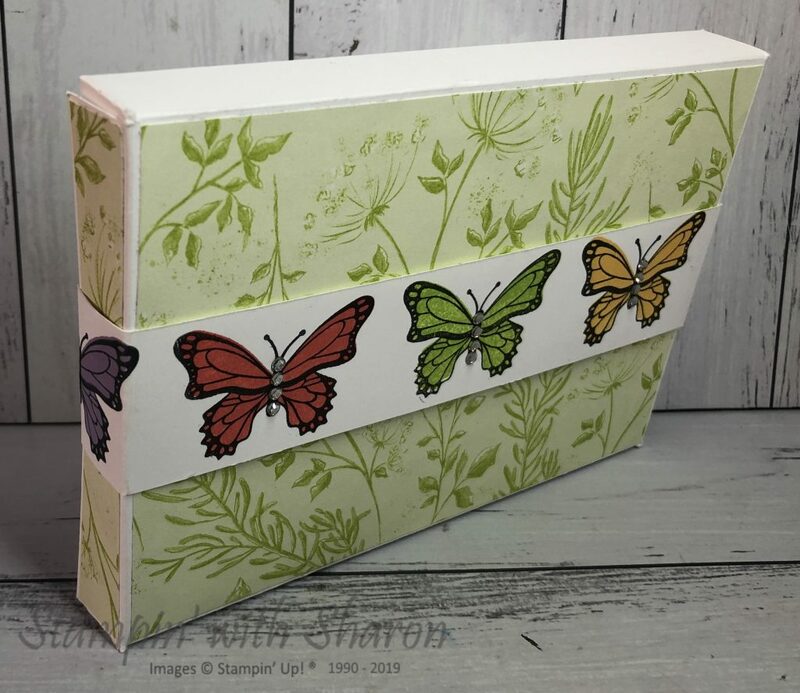 However, you can purchase the mini pizza boxes now as they are in the Annual Catalogue.